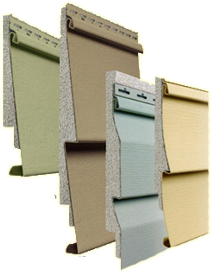 Polar Builders Inc. installs a variety of siding types which not only protect your home and family from the elements, they add value and curb appeal to your home. Complete this form to request a quote | A representative from Polar Builders will respond within 24 hours. Thank you for contacting Polar Builders Inc., a representative will contact you shortly. - Best of the best!